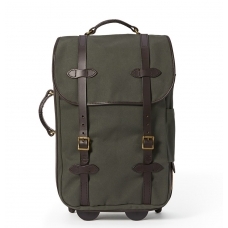 This Filson Dryden 2-Wheel Rolling Carry-On Suitcase is built with abrasion-resistant ballistic nylon for years of reliable travel. 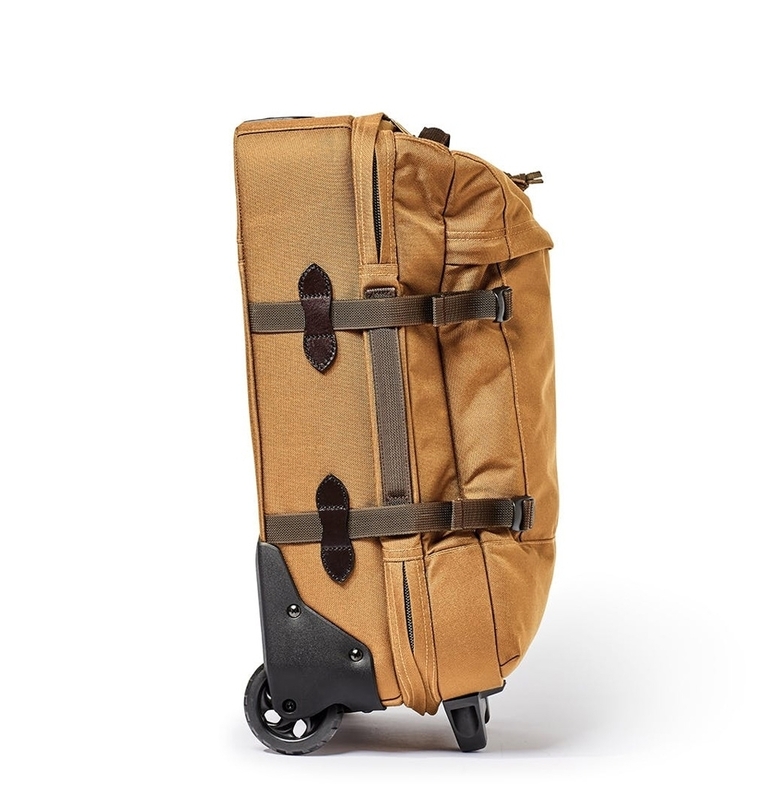 An extendable handle allows easy transport to your destination. 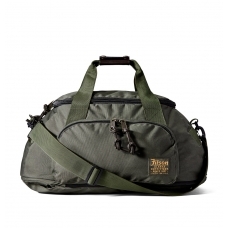 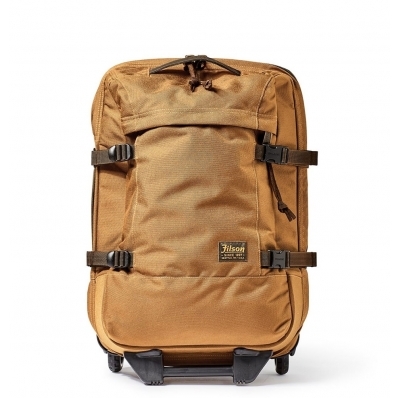 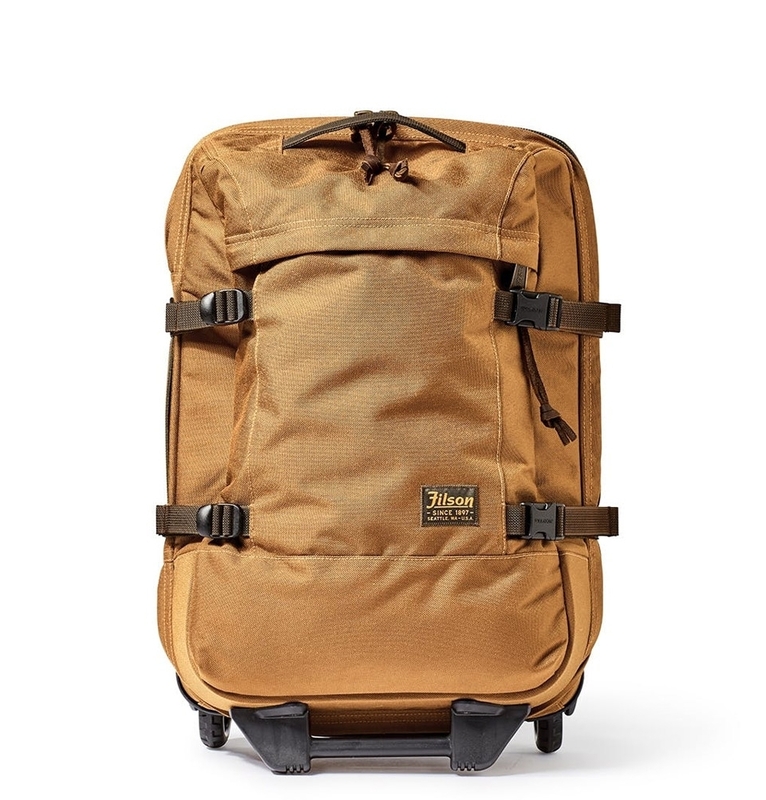 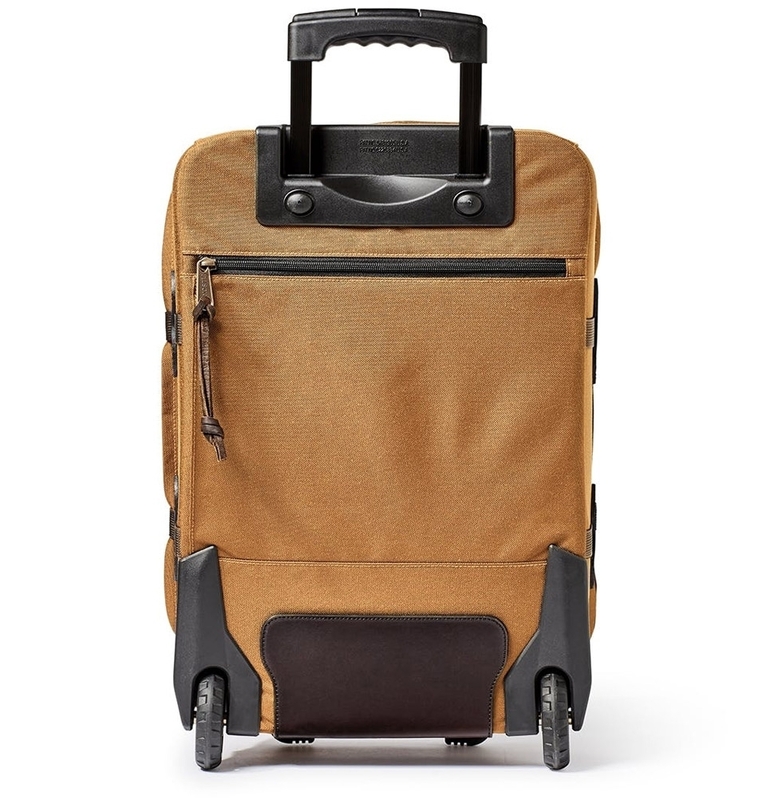 The versatile Filson Dryden Dryden 2-Wheel Rolling Carry-On Bag 20047728-Whiskey is made of abrasion-resistant ballistic nylon that holds up to heavy use. 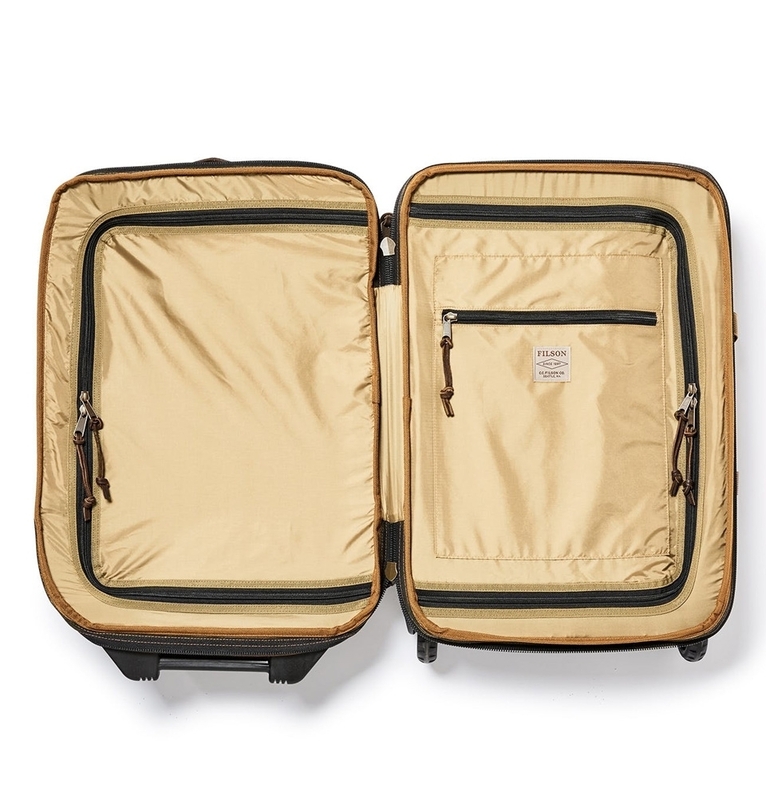 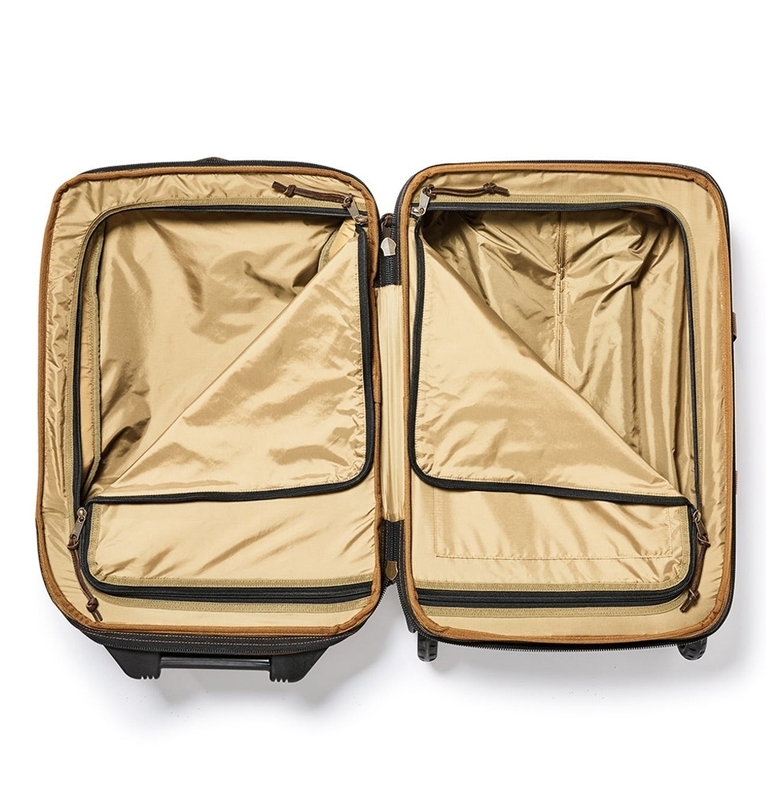 This Rolling Carry-On Bag is fully lined with nylon and has two, full zippered dividers to allow you to pack each side individually and keep things in their place. 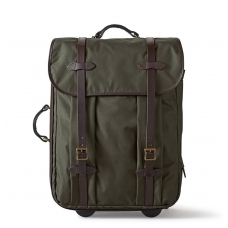 Whether for short weekend trips or when work takes you out of town, pack up the Filson Dryden 2-Wheel Carry-On Bag and head out with confidence. 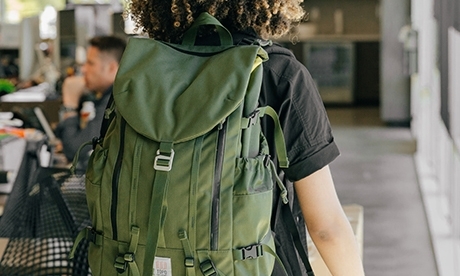 The perfect carry-on companion for all your trips, this bag has been made with tough nylon canvas and designed with nylon handles on top and side, compression straps, two wheels, 2 molded feet for stability and an extendable handle to make terminal transitions a lot easier. 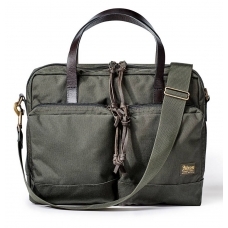 One large exterior pocket on the front and one on the back make staying organized easy while a double layer reinforced bottom adds extra water resistance and durability. 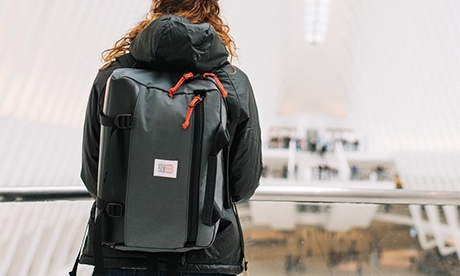 This lightweight travel bag also meets standard airline carry-on size requirements.